At Villa Maria, we are dedicated to developing the full potential of students who are learning disabled. We accomplish this by providing a very specialized, highly individualized and ultra-supportive learning environment—designed specifically to help children who learn differently. Students receive individualized attention in small classes averaging just four students per teacher. Everyone is known and everyone is embraced for who they are and how they learn. 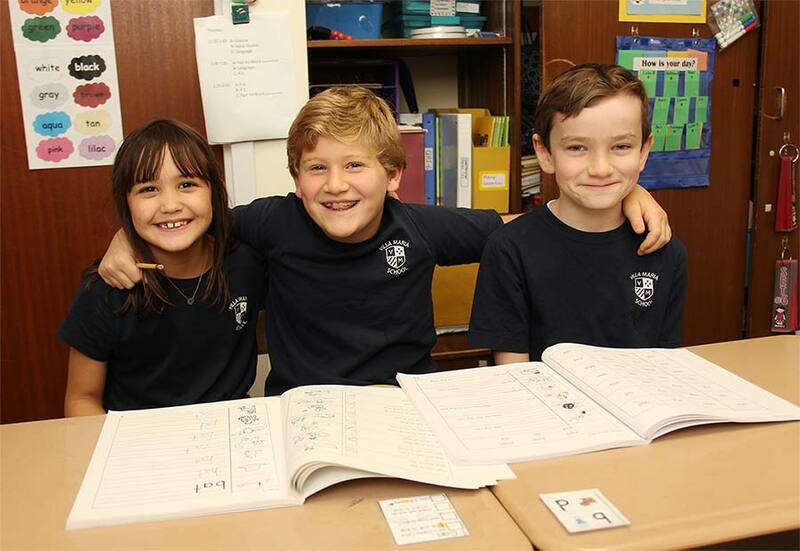 Our students begin on a level where they can find success, they continue at appropriate levels and pace, and they matriculate into public, independent, and boarding school as confident and capable students and caring citizens. Our highly structured classroom learning environment improves opportunities for success, while our campus facilities provide for arts, athletics, sciences, and social-emotional development. Lessons of kindness, respect, integrity and compassion are integrated into everything we do as part of the Villa Maria curriculum. We also offer social-emotional classes, as well as class in ethics. Religion classes are optional at Villa Maria School. Our students share similar circumstances. They relate to one another; they respect one another. All of our faculty are certified, dedicated, creative and professional, employing innovative and effective teaching and learning strategies. Lessons are multisensory and address the multiple intelligences of students. We provide consistent feedback and communication to our parents through, regular phone and email outreach, written goal-setting updates every two weeks, twice annual formal report cards, thrice annual Parent-Teacher conferences, and more. Our Villa Maria community is a close-knit family where we foster students to become the best and brightest version of themselves.